Houseparent ManualLife-Affirming Resources by Loving & Caring, Inc. 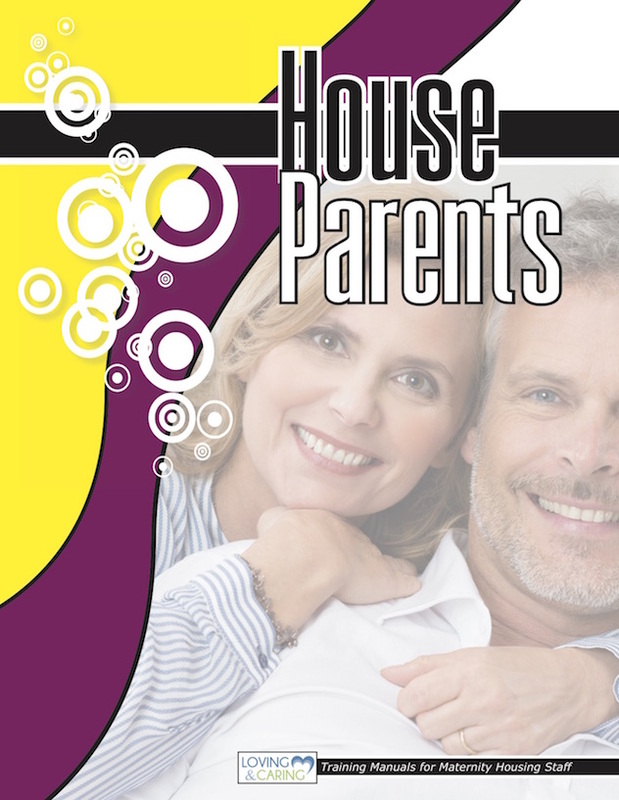 This manual gives step by step look at houseparenting. Chapters include what is a houseparent, state regulations and involvement, personnel policies, and many more topics you will need to be effective houseparents. Disc included for you to adapt module to your home.